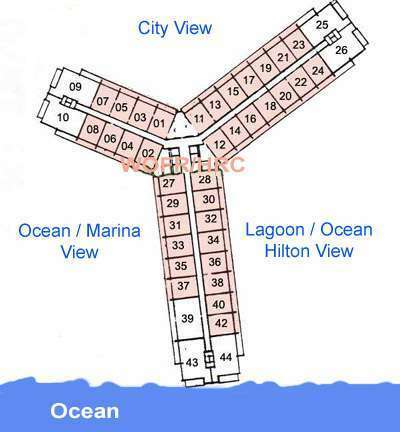 Positioned in one of the most desired location in the Ilikai Tower, the 16 stack, this unit has direct views of the Hilton Lagoon, Pacific Ocean and Friday night fireworks views you can enjoy for hours on your private 120sf lanai. 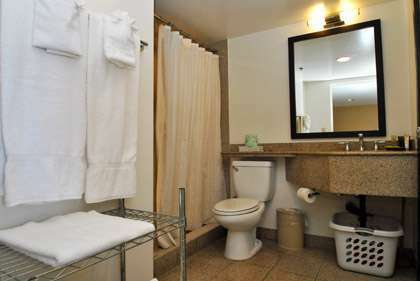 The unit has a granite kitchen with breakfast bar, granite counter tops, stainless steel appliances, granite walk in shower, living room area with a double sofa bed, a comfy king bed in the bed area, internet work desk with free high speed internet and wifi. 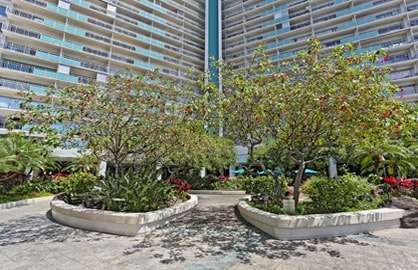 Ilikai 516 - Great well equipped condo. Had a fantastic vacation. Definitely would recommend this condo. Ilikai 516 - Absolute fantastic place to stay. Not my first and won't be my last. Thank you for my mini vacation in paradise. 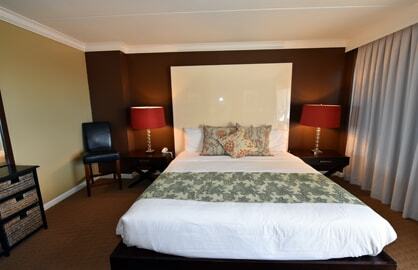 Ilikai 516 - My partner and I really enjoyed our 13 night stay in room 516. The view was fantastic. The apartment clean and well equipped. Also loved the fact that we did not have to cart round a room key. Took only 10 minutes walk to get to the Ala Moana Shopping Centre. Fantastic that the Waikiki Trolley Buses often started outside the Ilikai and that tours could be picked up right outside the hotel. Some great restaurants and shopping in the area. 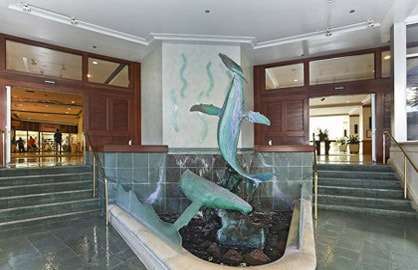 I work in the travel industry and will be recommending Ilikai as it is in the ideal location and would recommend to any looking at going to Honolulu. Would definitely stay again. 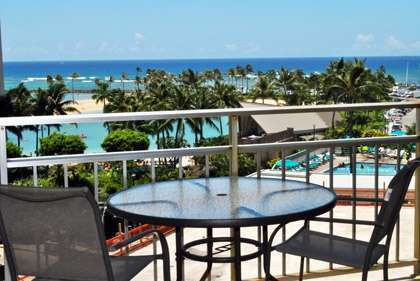 Ilikai 516 - My husband & I had an awesome 11 night stay in room 516 it had everything we needed (& a beautiful view), looked exactly like the web page & was all clean & organised for when we arrived. The hotel amenities are great, we didn't eat at the restaurants but swam in the pool daily & visited both bars. 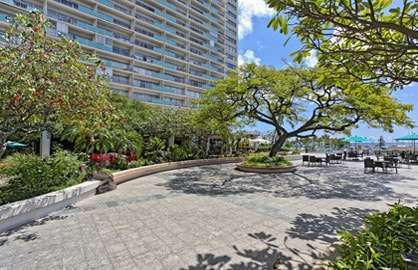 The location of the ILIKAI is perfect, 10 mins walk to Ala Moana 1 way & not much further the other way to the main part of Waikiki, so many restaurants close by & great car/bike hire just a few steps away. I would not hesitate to recommend both Waikiki beach rentals & room 516 , we are already in the process of organising our return. We just recently stayed in Ilikai unit 516 and we just wanted to thank you for such a wonderful stay and a beautiful room. Everything was perfect and the location was very nice. We would totally stay there if we are in Honolulu again and will highly recommend you to all of our friends and family. Again, thank you so much! We stayed at the Ilikai in privately owned unit #516 and it was exactly as advertised - newly renovated, clean, updated and spacious. Beautiful ocean view from the lanai as well as the Hilton Hawaiian Village fireworks. 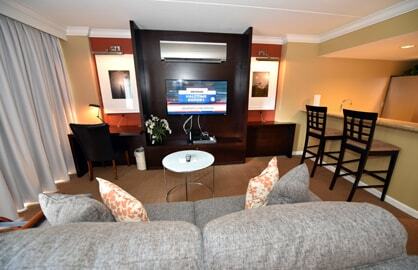 Comfortable king size bed, large flat screen TV and a good kitchen space. The Ilikai has a nice pool and the beach and lagoon in front of the Hilton Hawaiian village is a 5 minute walk. The hotel restaurant is reasonably priced but there are many restauarants very close. The bus stop is right out front. 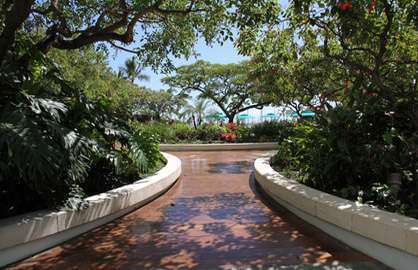 You can walk 15 minutes to the Ala Moana Shopping Mall or the Ala Moana beach and park which is wonderful and much quieter than Waikiki. There is a Food Pantry to stock your kitchen just a few blocks away, or use the Wal Mart near the Ala Moana mall. 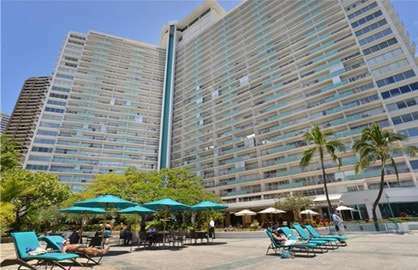 The ease of booking and using this condo was greatly appreciated after a long, long trip from Windsor, Ontario to Honolulu. Airport to hotel cab ride was $35. We enjoyed our stay at the Ilikai in your Condo Unit 516 - comfy bed, well equipped kitchen and great water pressure in the spacious bathroom. 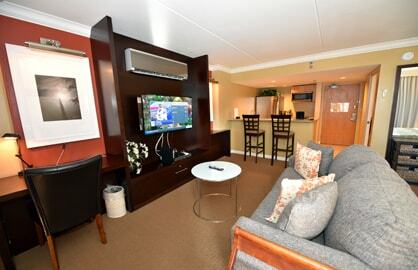 I think it was the best location, best unit and best value on the beach! We had a great time snorkeling, surfing and hiking while in Waikiki and really enjoyed the ability to cook our own meals as needed or make lunches to go. We did splurge on one dinner at the Top of the Ilikai and would recommend all go there for at least a drink at sunset - what a view! Speaking of great view - we did walk down to the Lagoon (takes only 2 minutes) to see the fireworks Friday night (every Friday night at about 7:45) which were fantastic - but imagine our surprise as fireworks started going off again (for a wedding?) Tuesday evening at the lagoon - and we just went out onto the lanai and had a great view of them as well. 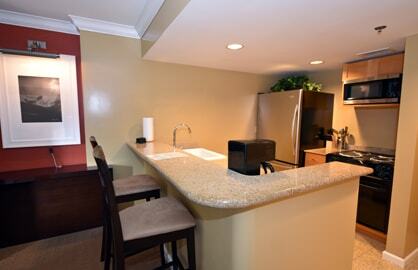 Thanks for offering your condo for lease - you have a real gem!